Robert S. Kiss practices in the areas of tax, estate planning and commercial law. From 2013 to 2016, he served as Cabinet Secretary of the Department of Revenue by then-West Virginia Governor Earl Ray Tomblin. In that capacity, he oversaw... Read More. 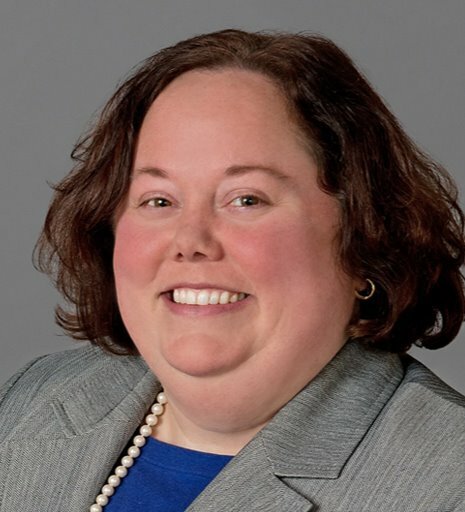 Emily Lambright focuses her practice on federal taxation, employee benefits and qualified retirement plans, estate and gift tax planning, and tax-exempt organizations and nonprofit law. She is a certified public accountant. Emily... Read More. Natural Resources Law, Energy Law, Real Estate Law, Mining Law, Oil and Gas Law, Litigation - Real Estate, Transactions, Commercial, Contract, Land Use... See More. 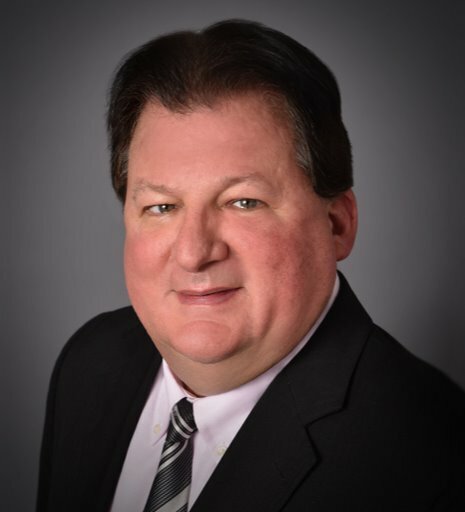 Tom Lane is a partner in the Charleston, West Virginia office of Bowles Rice and is licensed to practice law in West Virginia and Pennsylvania. He practices... Read More. Mr. Luby's practice primarily focuses on tax planning, business organizations, estate planning and commerical transactions. Mr. Luby has engaged in estate planning and business succession planning for estates up to $70 million, inclusing the planning of complex estate... Read More. Bankruptcy and Creditor Debtor Rights / Insolvency and Reorganization Law, Energy Law, Real Estate Law, Banking and Finance Law (Banking & Finance), Bet-the-Company Litigation, Litigation - Bankruptcy, Banking and Finance Law (Business), Special Assets, Chapter 12... See More. Bankruptcy and Creditor Debtor Rights / Insolvency and Reorganization Law, Real Estate Law, Mergers and Acquisitions Law, Bet-the-Company Litigation, Corporate Law, Litigation - Bankruptcy, Chapter 12, Commercial, Land Use, Condominiums, Development... See More. Real Estate Law, Mergers and Acquisitions Law, Corporate Law, Business Organizations (Including LLCs and Partnerships), Commercial Transactions / UCC Law, Transactions, Commercial, Contract, Land Use, Zoning, Closings, Commercial Landlord Tenant, Development... See More.